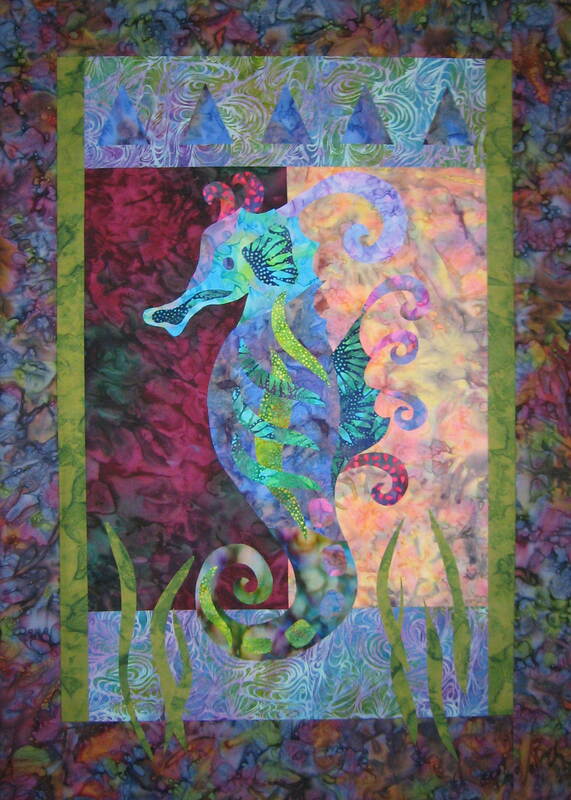 These beautiful wallquilts go together quickly and easily using raw edge applique. 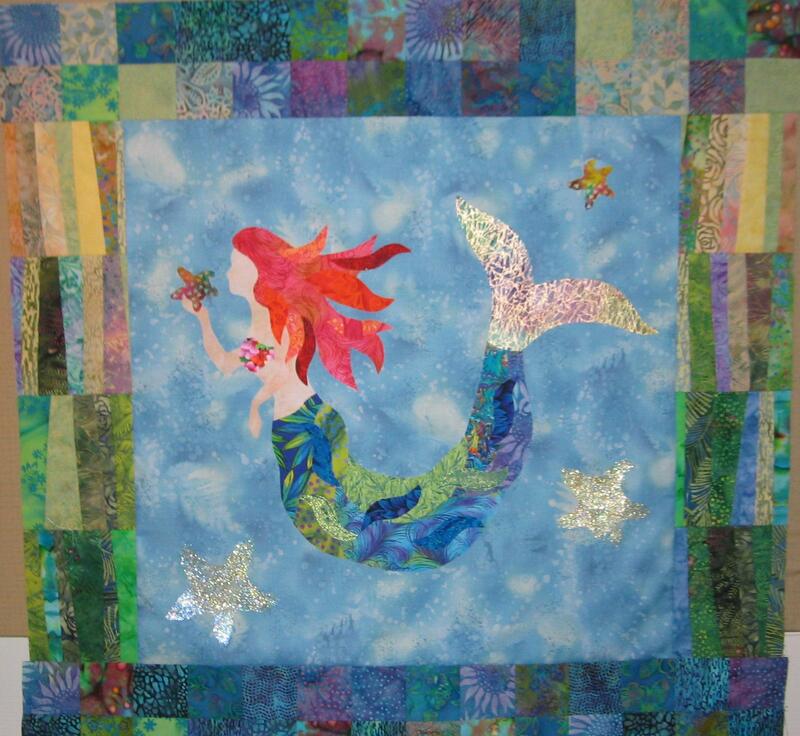 Machine applique and quilting is done in one step. Some applique and quilting experience is helpful. Patterns can also be made using fusible web, if desired. All patterns are $9.50 each plus $2.00 P&H.